Christmas is nearly here and we cannot be more excited! But with this festive season comes the shopping frenzy that grips the country and the world. Thousands of people all over head out for Christmas shopping to decorate their homes and bring Christmas trees home. India has some fantastic markets where you can get all the things needed for Christmas. 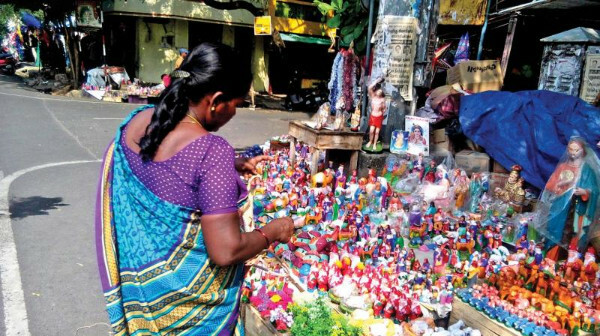 While there are ample markets for Christmas shopping in Mumbai, the other cities in India are not far behind. You can find anything and everything you want at these places in the country. Let’s check them out! German Christmas Market is organized in Delhi and Mumbai every year before Christmas. Organized by the Indo-German Chamber of Commerce, this market is the perfect place for you to find anything and everything related to Christmas, right from tree ornaments to plum cakes! 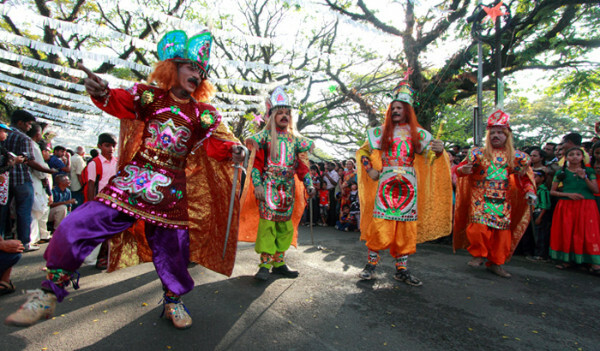 Kochi in Kerala hosts Cochin Carnival every December. This festival is held in Fort Kochi and you can see a wide range of art forms. However, they even have some crazy shopping markets here including the ones on Bazaar Road, Jew Street, Broadway Market, and Lulu Mall. 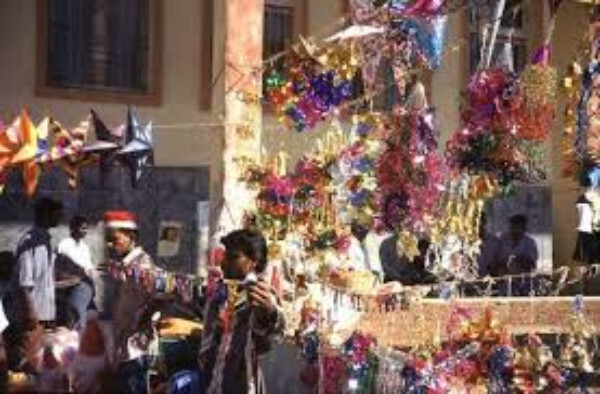 Goa is the perfect place to celebrate Christmas like never before and for such a Christmas, there are numerous shopping markets around the state. Be it the fancy Anjuna Flea Market, Calangute Market, Tibetan Market or Margao Market, there are so many places to buy goodies for the festival in Goa! Just like the other major cities in the country, Bangalore celebrates Christmas like no other city does. To help the Bangaloreans prepare for the festival, numerous markets around the city sell amazing goodies. These include Russell Market, Chikpet, and Commercial Street. Giving vibes of a French town, Pondicherry’s Christmas is nothing short of extraordinary. Be it the colorful buildings or the beautiful churches, there is no shortage of places to visit in Pondicherry during the festival. 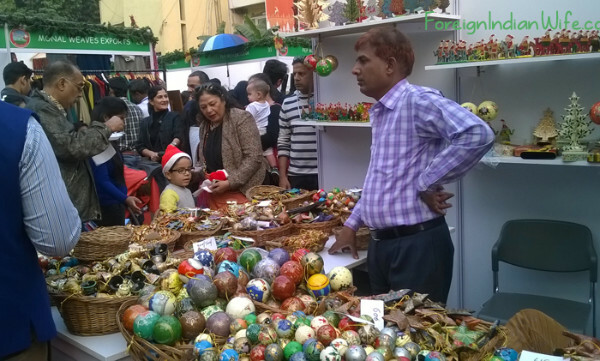 The Lycee Francais organizes Christmas markets in the city and you can even shop on the MG Road and Mission Street. Shillong has everything that you need for the perfect Christmas. A beautiful view, cool environment, and a lively atmosphere. 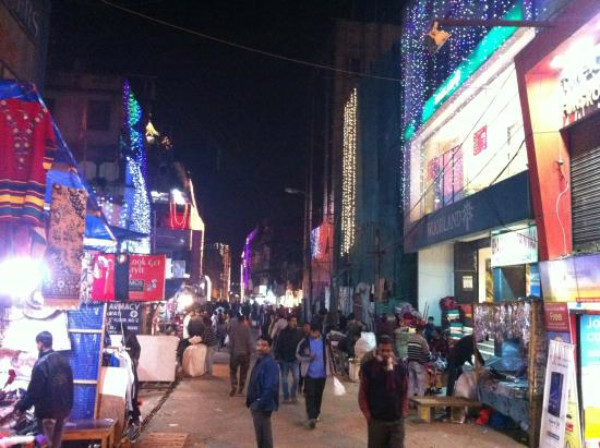 The entire city is decked up with colors and lights. The Shillong Christmas Festival brings to you the best of it all in areas like Police Bazaar and Barra Bazaar. You can find everything you need for the festival here. 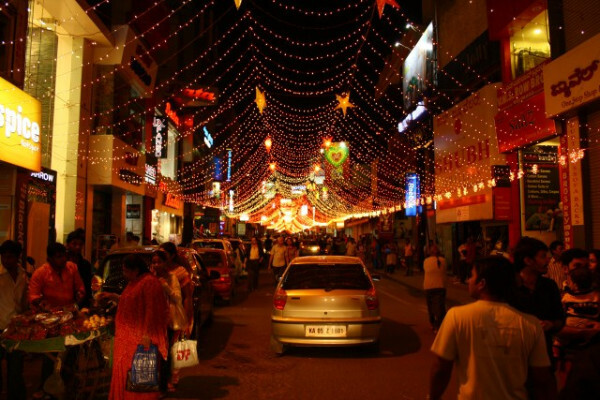 Have you been to any of the above-mentioned Christmas markets in India before? If so, do let us know how your shopping experience was at these places during the festive atmosphere. 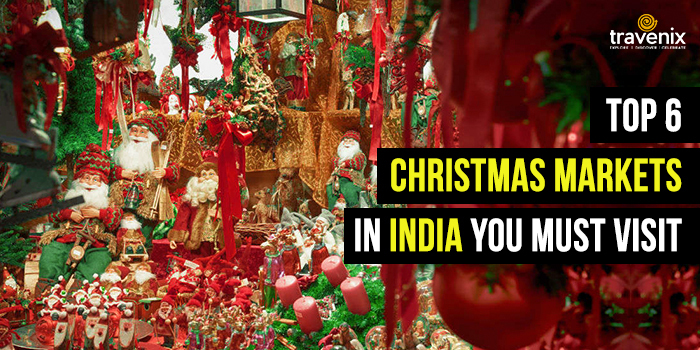 If you know of any other cool Christmas markets in India, do let us know in the comments section below!